Editing a video is very difficult task for many beginners, Who are not much professional in video editing. 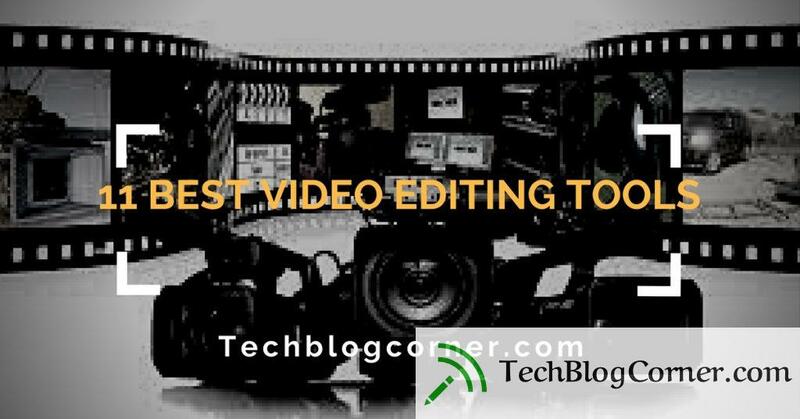 So today we are going to share some best video editing tools that will help you to solve your video editing problems when you are marketing your videos on Facebook and Youtube. But with today’s tools, creating professional video is easier than you think. 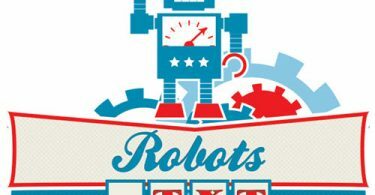 In this article you’ll discover tools and resources to create videos that you can use to market your business right now. I like this tool because it’s free, and because you’re using YouTube to host and stream your videos anyway, it gives you some nice editing capability right in YouTube. You can also add annotations and transcripts to your videos making them more SEO friendly. 2.StupeflixStupeflix is what I would call a digital scrapbook. At the beginning you choose one of the them, then you can easily add photos and videos via drag and drop. Of course, there is also the possibility to add text, you can even use a text to speech feature if you don’t want to add your own voice to the video. Music and maps are also available. It’s free, built-in moviemaking software. iMovie is fairly simple to use and lets you to create slick videos and upload them to YouTube or Vimeo on the spot. This PC and Mac desktop software is the market leader in the screencapture video world. Screencast videos are a great way to demonstrate how something online works. Camtasia has some nice features that allow you to add focus to areas on your screen as well as annotations and URLs. ZS4 Video Editor is another great free video editing and compositing software that provides media experts with a facility to combine photos, videos and audio files into one or more output files. One True Media seems to be a really robust online video editor. With lots of transition effects, easy editing of video clips and photos, text and music overlays and a user friendly interface, you can create some really professional looking videos. Another plus is that you can download the edited video or even get it on DVD. VirtualDub is a powerful free video editing software for Windows with many amazing features, such as compression, video splitting, and the addition of audio tracks. 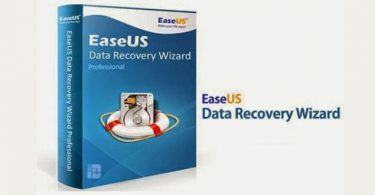 As a free movie editing software, it has batch-processing capabilities for dealing with large numbers of files and can be extended with third-party video filters. PowToon is a popular platform for creating animated video clips and video presentations. It is ideal for producing social media clips, e-learning video tutorials, product demonstrations, explainer videos, website videos and more. Powtoon is used by several large-scale companies, start-ups, trainers, educational institutions, media agencies and marketing companies. FlixPress lets you create corporate, advertising, animated and marketing videos. It offers a bunch of customization features to manipulate layout, templates, color, audio, video text, timing and more. FlixPress allows producing videos for education, marketing, entertainment and event management. WeVideo is a shared online video creation tool. This means that you can have several people working on a project at any given time. There is a lot of fun to be had in the collaborative environment fostered in WeVideo. Another great thing about WeVideo is the google drive app. You do not have to worry about taking up space on your computer to save incomplete projects; the WeVideo google drive lets you save all your projects, complete or incomplete directly to your google drive account. The Android app also allows you to capture raw footage for your projects directly from your phone. Shotclip is a great video application that turns every amateur into a whiz at creating videos. Following this website and phone application’s simple 3-step process, anyone can create a great video. At the centre of shotclip, is a template guide that breaks down your video for you, showing you image by image, what shots to use to tell your story and how to use them. There are a bunch of video creation tools, video editing software products and video hosting platforms available for marketers. A lot can be done to videos to enhance their visual appeal by using the right tools. I am sure that there are several other important tools which are not featured on the list. So, if you happen to know some online tools with great features for video editing and creation, then you can definitely share your knowledge with us by writing in the comments section below. Good Luck!